Picture this, a politician is giving a speech in front of a large audience. Immediately afterwards, he receives applause and encouraging words but also boos, backtalk and mockery. You look around to see who's causing the fuss - and see abunch of robots. What sounds like eerie science fiction has already become reality on Facebook, Twitter, Tumblr and many other sites. Software created for political manipulation and to sell goods or spy on you? Yes, it's already on the market! 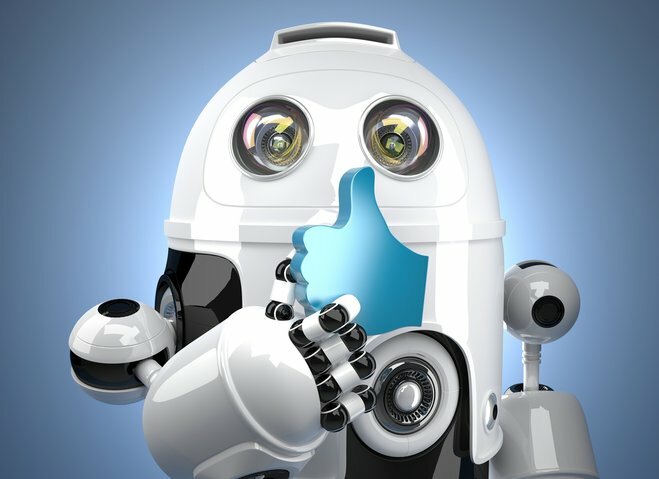 Social bots are programs that masquerade as humans. They first came about when Facebook turned into a viable market place with huge advertising potential. Back then, real human beings created and operated fake profiles. Using stolen images and names, they were quite cheap to hire and known as "Klickvieh" in Germany (pronounced clickfee, Klick = to click, in this case with a computer mouse, Vieh = cattle, live stock). All you had to do was buy a large number of these profiles and have their users hit the Like button whenever you posted something and WHAM - you had established a large presence on Facebook. Viewers had to look twice to notice that many fans were from other countries, e.g. Asia, or had weirdly impersonal profiles. This scheme made it possible for small, burgeoning companies with a sly marketing staff to get more fans than big players, e.g. car companies. It caused a lot of head shaking and eventually, hundreds of thousands of these profiles were identified and deleted. Even though many of these fake profiles were created by users in low wage countries, they still cost money, users had to sleep and (I'm hoping) were able to take vacations occasionally. Replacing them with software would cut costs. That's why clever programmers that operated in a legal gray area created the first true social bots. Here's how it's done: First, your program will look for an appropriate name on sites such as fakenamegenerator.com and retrieve a photo either from randomuser.me or through the big image search engines. Then, it will register on Twitter, Facebook or wherever you need it to be. These sites are trying to protect against bots but it's a cat and mouse game and eventually, any protection will be circumvented. 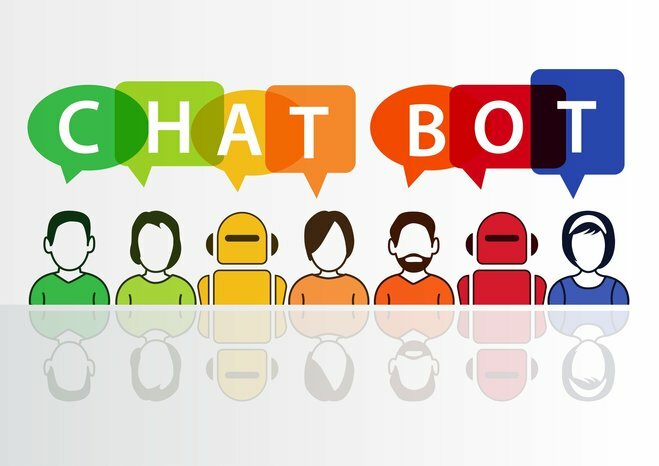 The first bots were meant to distribute SPAM and post as much advertising material as possible until the affected profile was identified and deleted. That was more than annoying but not the end of the road. You'd think you're already disclosing enough personal information on sites such as Facebook but some advertising companies never seem to get enough! Consequently, they've developed bots that appear socially attractive and try to befriend you on Facebook. Young men are provided with scantily clad ladies, young women receive requests from handsome men or other women that seem to be sharing the same hobby or hometown. Once you accept their request, everything about you gets scanned, and I mean everything! Locations, activities, photos, products. This data is then sent shared with contractors who now have a profile of you that includes anything and everything that was meant to stay private. That's not the worst of it, though, and events are taking a more unsavory course as these bots are more versatile than you may think. You can program them to praise people on Twitter, object to their tweets or retweet them (and help spread them in the process). The shorter the posts, the harder it becomes to detect fraud. Since Twitter limits their posts to 140 characters, they are highly vulnerable. Let's assume that a big democracy, the name of which I forgot, will be holding elections soon and there are two candidates that, naturally, are also active on Twitter. Their supporters will use social bots that will promptly reply to any of their posts with "Brilliant! This man should be president!" or "He's absolutely right about that! He represents this country like no other!". Their opponents, in turn, will launch their bots that will counter with something like "Your views are terrible!" or "My god, you're hurting our country! Oh and this hair!". 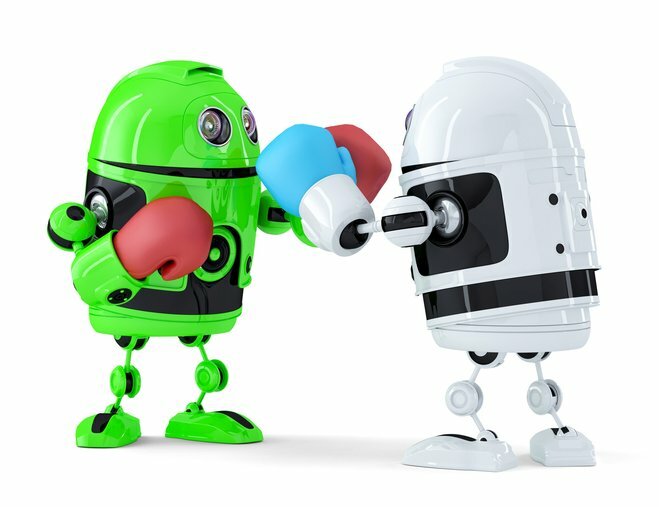 Once the program becomes smart enough, these bots can even respond to individual text passages and search for suitable retorts in dedicated databases. So, when someone is called a dictator, these bots will recognize the person's name and the term dictator and explain that he or she was elected fairly and was leading the country into a new age of prosperity. Exchanging thoughts with a machine - that's how it's done and it's highly convincing for many. Researchers are divided on how extensively this type of manipulation has already been used to good effect but that it has been used is beyond dispute. Researchers at Oxford University have looked into this issue prior to Great Britain's EU referendum and found that a third of all tweets during that time were created by social bots. That's scary enough but their development continues. Some bots are now so apt at faking human characteristics that they are very hard to unmask during tests. We're not talking about artificial intelligence here but the meticulous analysis of past messages and the availability of a huge arsenal of possible replies. A few years from now, the highest bidder will have access to any number of eloquent supporters that never sleep and never lose interest in a discussion. The big networks naturally are aware of them being misused and abused as opinion feeders and are trying to fight social bots. Alas, as long as their use is legal (or not prosecuted), Facebook, Twitter and others are on their own. But since even political parties are using them, legal consequences seem rather unlikely for the foreseeable future. That means you'll have to be even more vigilant and critical to avoid falling for manipulation attempts. Let's hope we'll once again be able to read the opinions of real humans soon because even though you might disagree with them, at least they stem from members of the same species. we’re taking a short break and will be back for you soon. Have a great summer time everbody!